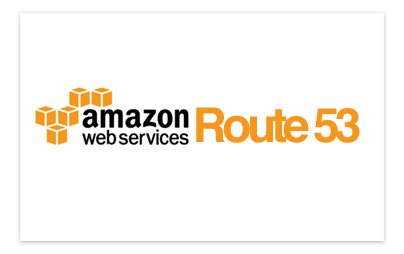 r53dump is a shell script that will connect to AWS Route53 service and dump all zones in Bind format for the specified account. Logging is done to syslog (check /var/log/syslog). Multiple accounts, multilpe zones are supported. “cli53” is used for all connectivity with AWS systems. Dumped zones can optionally be sent to s3 automatically. 5) Set your AWS access keys in one file per account (like win2ix.auth). You can have more than one.